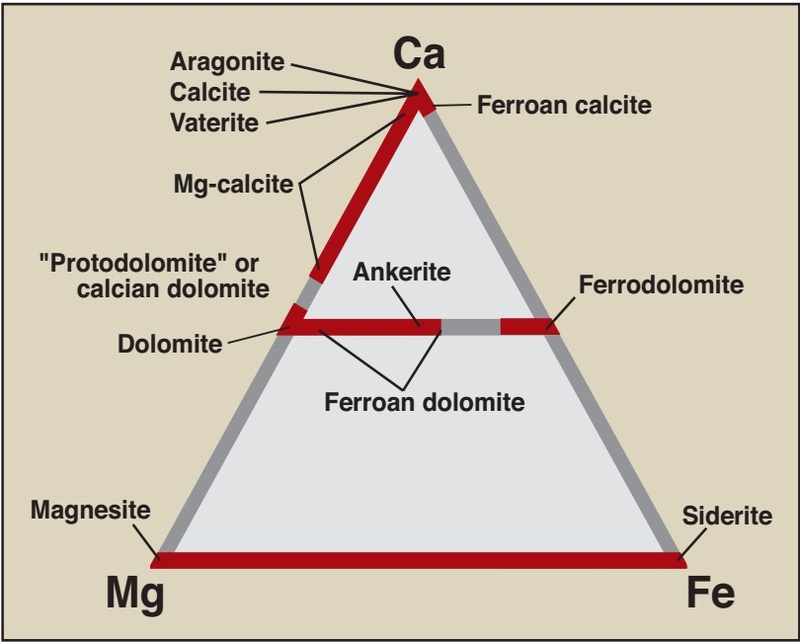 Contrasts between continental lithosphere and oceanic lithosphere. 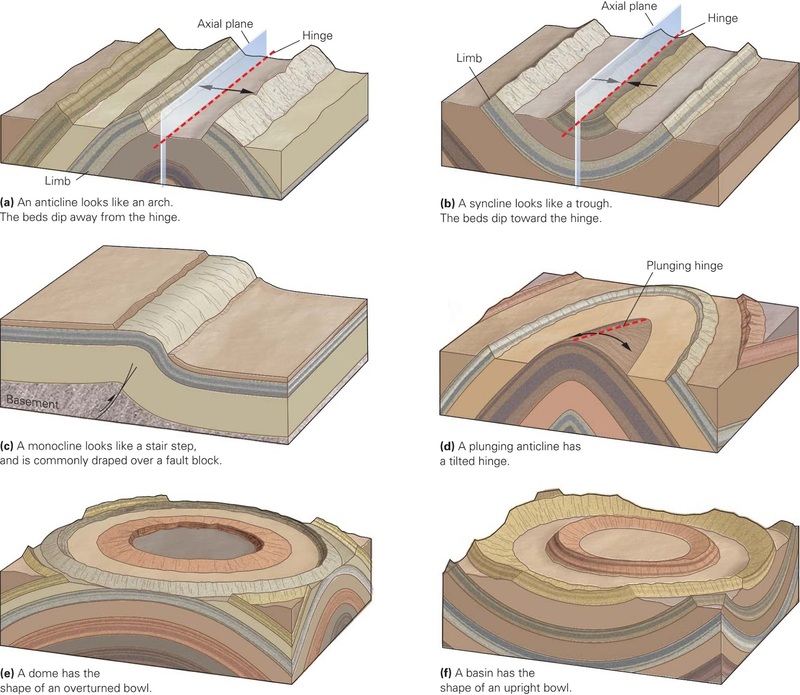 There are lot of landscapes beneath the sea, if the surface of the lithosphere were completely smooth, an ocean would surround the Earth as a uniform, 2.5-km deep layer. But because about 30% of this planet’s surface is dry land, most seawater resides in distinct ocean basins (Contrasts between continental lithosphere and oceanic lithosphere). The distinction between land and sea exists because continental and oceanic lithosphere differ markedly from one another in terms of composition and thickness (Contrasts between continental lithosphere and oceanic lithosphere). Due to isostasy, the denser and thinner oceanic lithosphere “ﬂoats” with its surface at a lower elevation, relative to that of the relatively buoyant, thicker continental lithosphere. 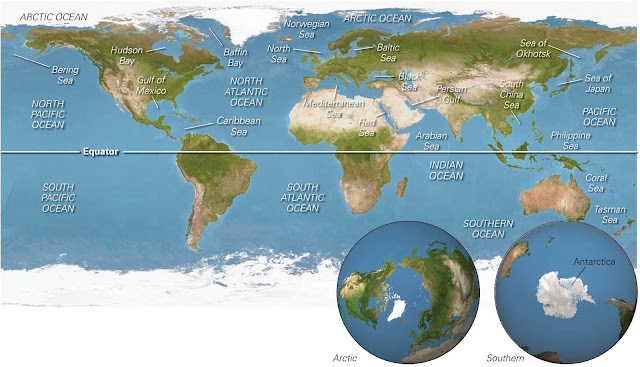 On the present-day map of the world, cartographers divide the global ocean into several major parts (oceans and seas), with somewhat arbitrary boundaries and signiﬁcantly different volumes (figure below). The oceans of the world. The Pacific is the largest, covering almost half the planet. The Arctic region is an ocean covered by a thin coating of ice, whereas the Antarctic region is a continent surrounded by an ocean. Have you ever wondered what the ocean ﬂoor would look like if all the water evaporated? Marine geologists can now provide a clear image of the ocean’s bathymetry, or variation in depth. These measurements were ﬁrst obtained by using a plumb line (a weight at the end of a cable). Then, in the 20th century, sonar measurements (made by bouncing sound waves off the ocean ﬂoor) became available. Today, satellites survey the ocean. Such studies indicate that the ocean contains bathymetric provinces, distinguished from each other by their water depth. Let’s now examine each of these provinces. Bathymetric features of the seaﬂoor. The maps are produced by computer using measurements from satellites or submersibles. Imagine you’re in a submersible cruising just above the ﬂoor of the western half of the North Atlantic. If you start at the shoreline of North America and head east, you will cross the 200- to 500-km-wide continental shelf, a relatively shallow portion of the ocean that fringes the continent. Water depth over the continental shelf does not exceed 500 m. At its eastern edge, the continental shelf merges with the continental slope, which descends to depths of nearly 4 km. From about 4 km down to about 4.5 km, a province called the continental rise, the slope angle decreases until at 4.5 km deep, you ﬁnd yourself above a vast, nearly horizontal surface, the abyssal plain. 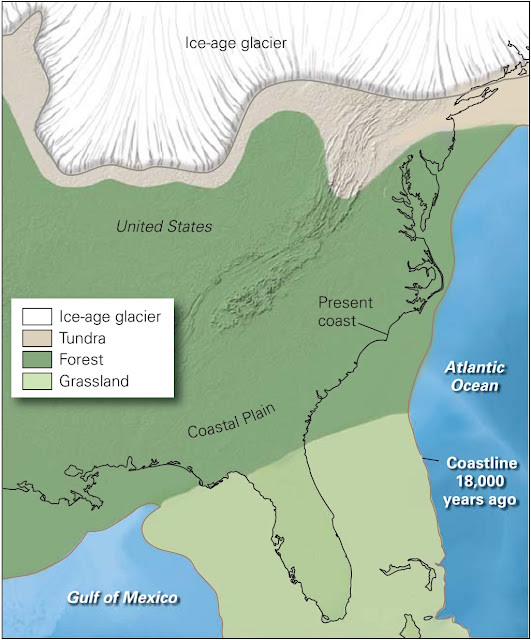 Broad continental shelves, like that of eastern North America, form along passive continental margins, margins that are not plate boundaries and thus lack seismicity (figure above a). Passive margins originate after rifting breaks a continent in two. 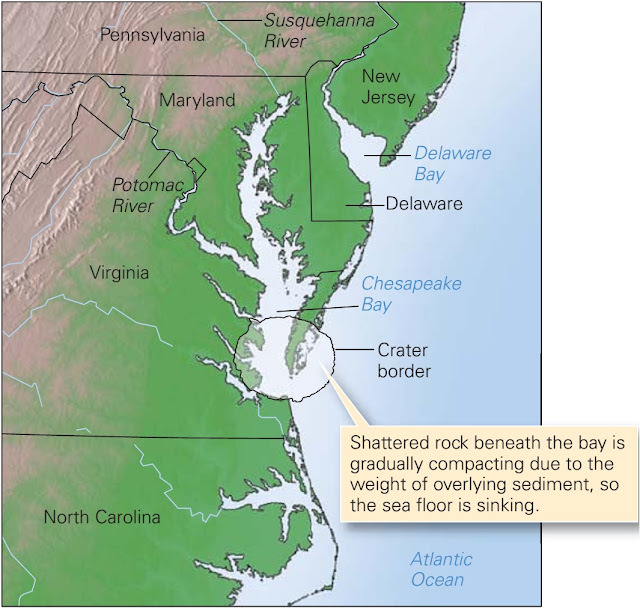 When rifting stops and sea-ﬂoor spreading begins, the stretched lithosphere at the boundary between the ocean and continent gradually cools and sinks. 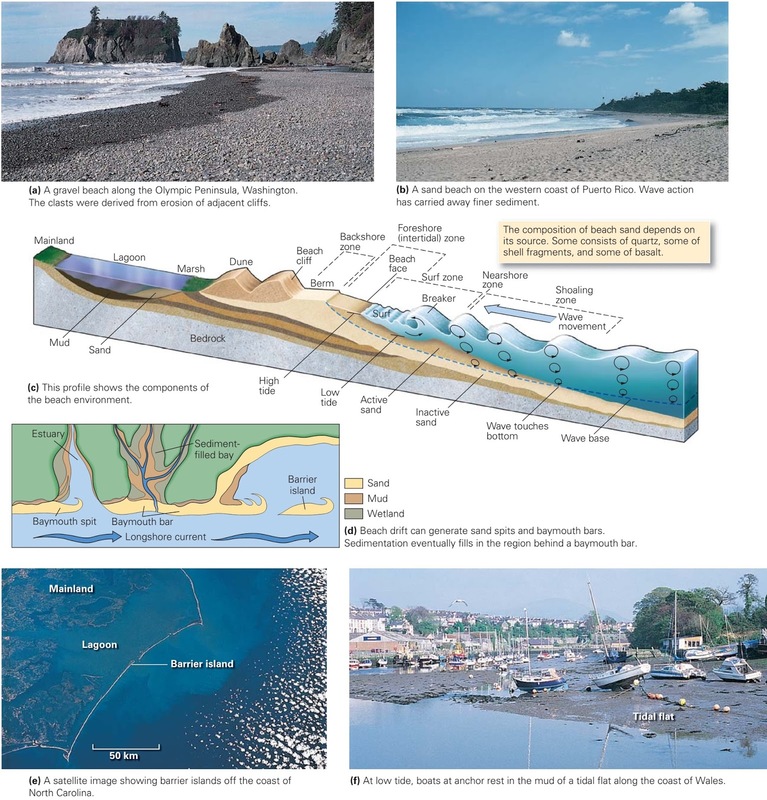 Sand and mud that washed off the continent, along with the shells of marine creatures that grow on the sea ﬂoor or settle from the water above, bury the sinking crust, slowly producing a pile of sediment up to 20 km thick. If you were to take your submersible to the western coast of South America and cruise out into the Paciﬁc, you would ﬁnd a very different continental margin. After crossing a narrow continental shelf, the sea ﬂoor drops down to a depth of over 8 km. South America does not have a broad continental shelf because it is an active continental margin, a margin that coincides with a plate boundary and thus hosts many earthquakes (figure above b). 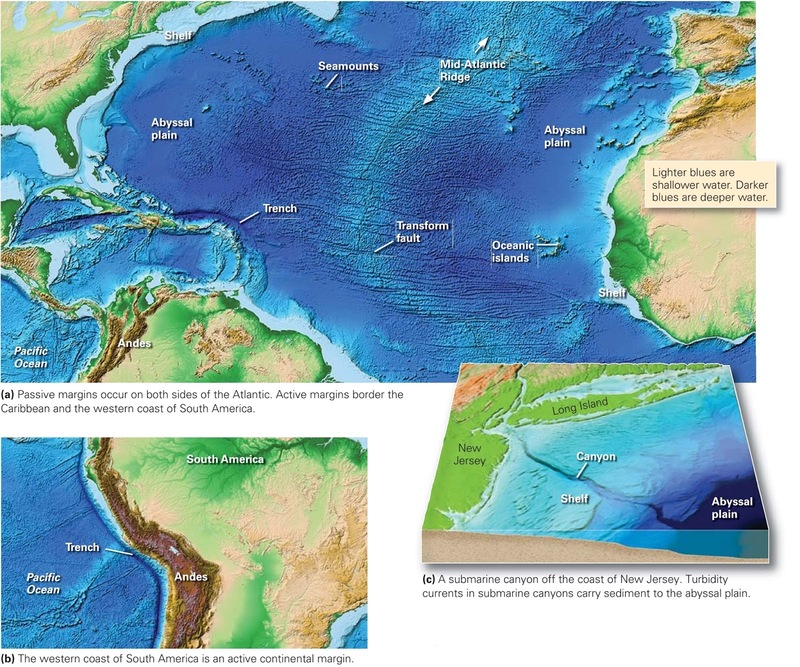 In the case of South America, the edge of the Paciﬁc Ocean is a convergent plate boundary. The narrow shelf along a convergent plate boundary forms where an apron of sediment eroding from the continent spreads out over the top of an accretionary prism, the pile of sediment and basalt scraped off the downgoing subducting plate. At many locations, relatively narrow and deep valleys called submarine canyons downcut into continental shelves and slopes (figure above c). Some submarine canyons start offshore of major rivers, and for good reason: rivers cut into the continental shelf at times when sea level was low and the shelf was exposed. 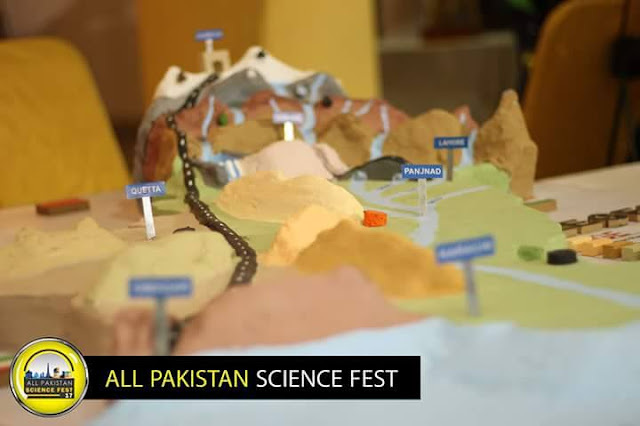 But river erosion cannot explain the total depth of these canyons some slice almost 1,000 m down into the continental margin, far deeper than the maximum sea-level change. Much of the erosion of submarine canyons results from the ﬂow of turbidity currents, submarine avalanches of sediment mixed with water. Sea-ﬂoor spreading at a divergent boundary yields a mid-ocean ridge, a 2-km-high submarine mountain belt. 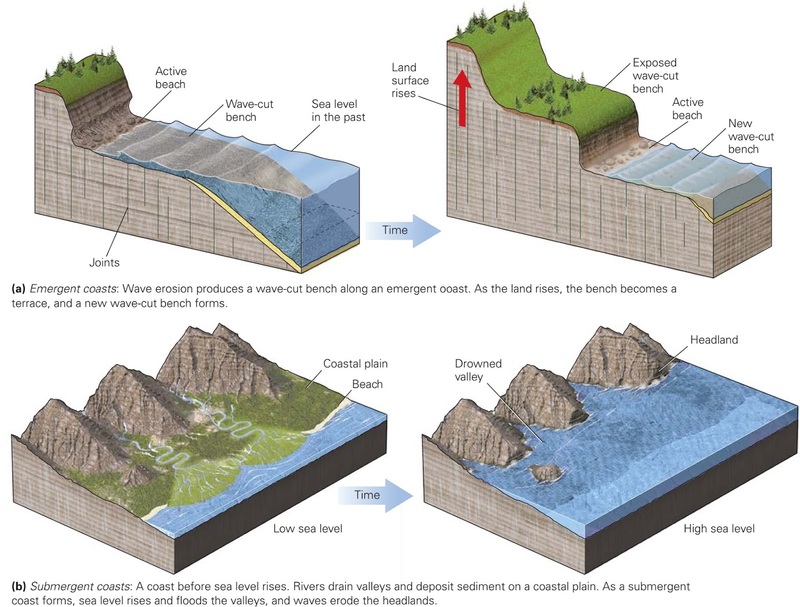 Because crust stretches and breaks as sea-ﬂoor spreading continues, the axis of a ridge may be bordered by escarpments, a result of normal faulting. Oceanic transform faults, strike-slip faults along which one plate shears sideways past another, typically link segments of mid-ocean ridges. 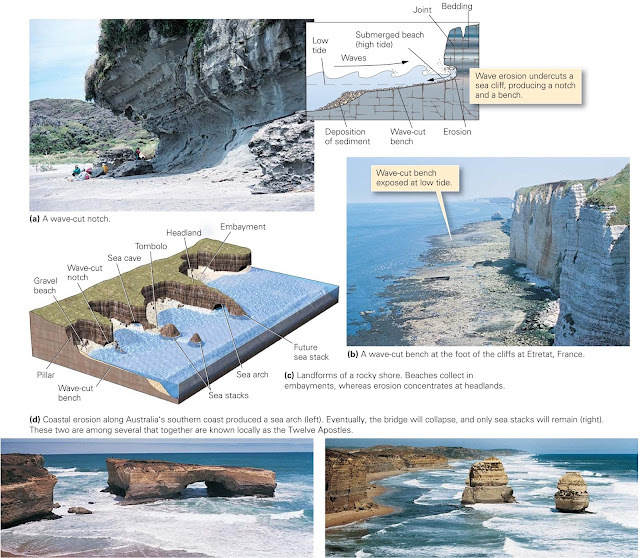 Transforms are delineated by fracture zones, narrow belts of steep escarpments, and broken-up rock. These fracture zones can be traced into the oceanic plate away from the ridge axis where they are not seismically active but still form the boundary between plates of different ages. 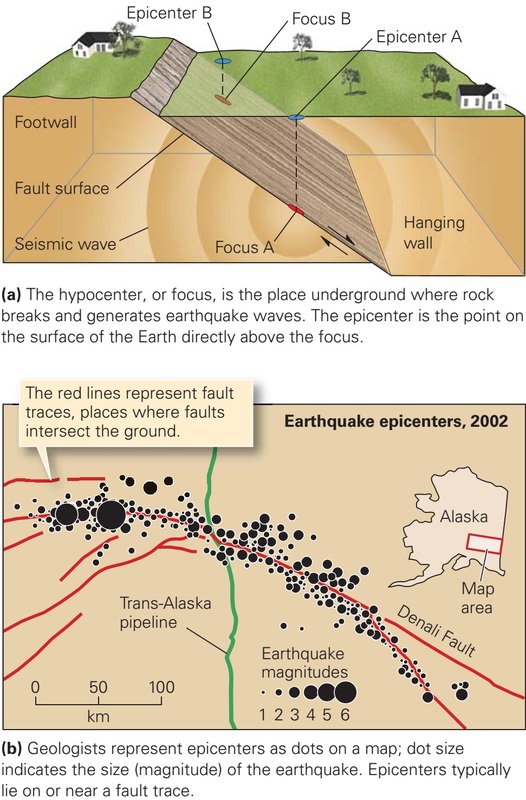 Subduction at convergent boundaries yields a trench, a deep, elongate trough bordering a volcanic arc. Some trenches reach depths of over 8 km the deepest point in the ocean, 11,035 m, lies in the Mariana Trench of the western Paciﬁc. Only three people have descended to the ﬂoor of the Mariana Trench two in 1960 and the third in 2012. Some trenches border continents as we described earlier; others border island arcs, which are curving chains of active volcanic islands. 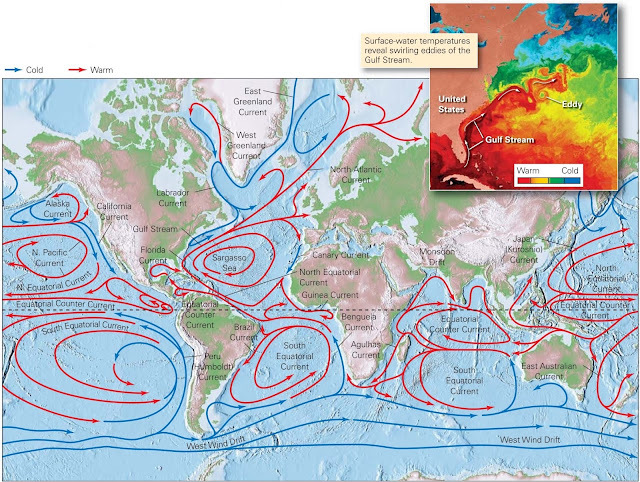 As oceanic crust ages and moves away from the axis of the mid-ocean ridge, two changes take place. First, the lithosphere cools, and as it does so, its surface sinks. Second, a blanket of sediment gradually accumulates and covers the basalt of the oceanic crust. This blanket consists mostly of microscopic plankton shells and ﬁne ﬂakes of clay, which slowly fall like snow from the ocean water and settle on the sea ﬂoor. Because the ocean crust gets progressively older away from the ridge axis, sediment thickness increases away from the ridge axis. In dozens of locations around the world, hot-spot eruptions on oceanic lithosphere produced volcanoes. 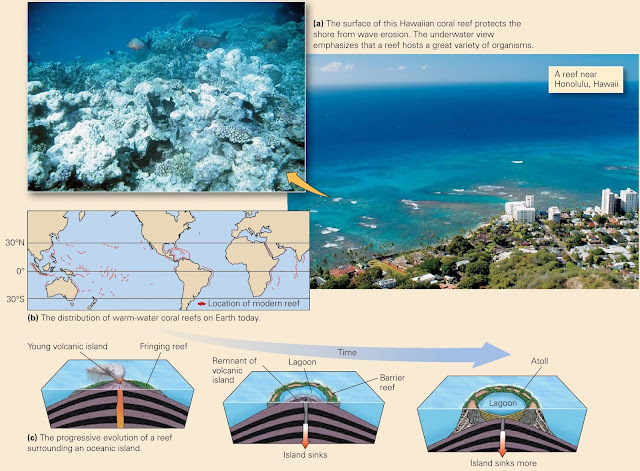 Presently active oceanic hot-spot volcanoes, as well as the remnants of extinct ones, rise above sea level as oceanic islands; those that lie below sea level are called seamounts. Particularly voluminous eruptions have produced broader buildups of basalt that are known as submarine plateaus.